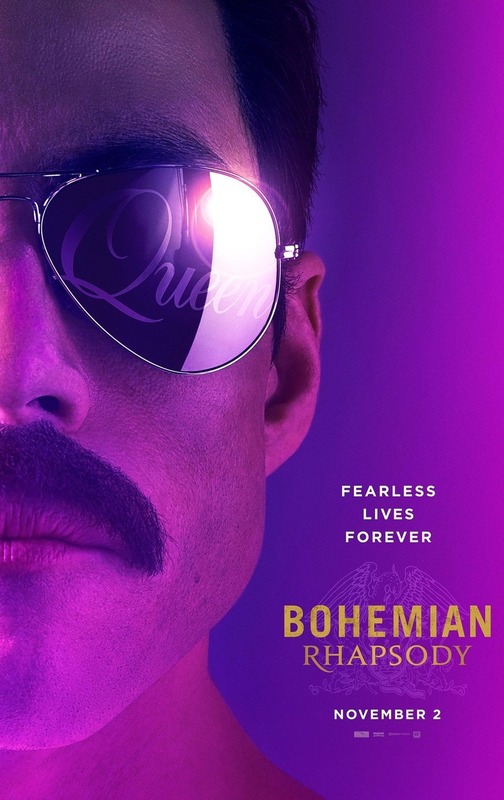 Bohemian Rhapsody DVD and Blu-ray release date was set for February 12, 2019 and available on Digital HD from Amazon Video and iTunes on January 22, 2019. Freddie Mercury leads Queen to become one of the greatest rock bands in history. The unique band has unprecedented success despite Freddie's hectic life choices. Then Freddie becomes tragically ill with a terminal disease. He gives his all at a performance for Live Aid, which will go down in history as one of the most memorable music events of all time. Even after Freddie's early death, Queen will go on to inspire millions of people. DVDs Release Dates is the best source to find out when does Bohemian Rhapsody come out on DVD and Blu-ray. Dates do change so check back often as the release approaches.